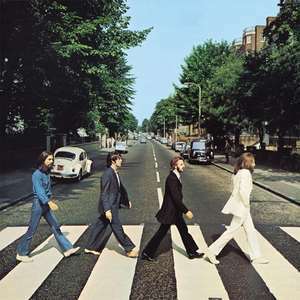 The Beatles - Abbey Road 12"
An E.M.I. Recording. Thanks to George Martin, Geoff Emerick and Phillip McDonald.